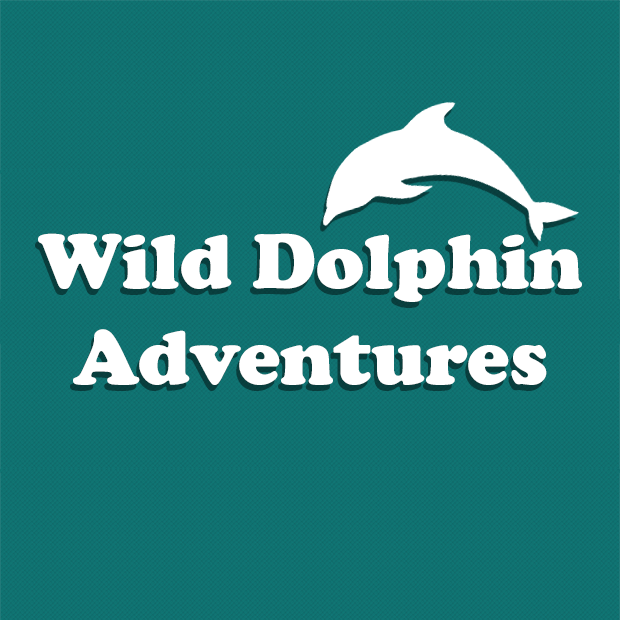 Wild Dolphin Charters offer open/private charters and sunset cruises. 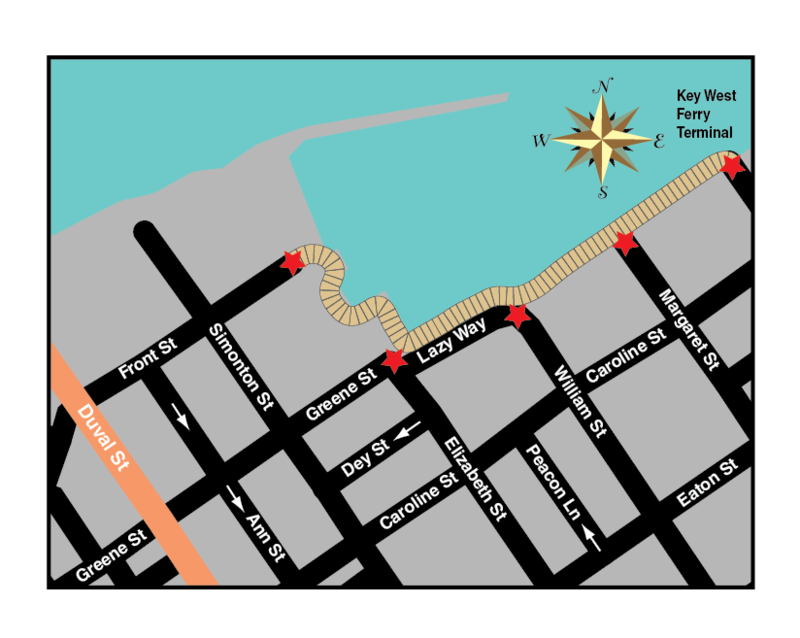 Private charters are dog friendly, so bring your four-legged friend along for the sail! When aboard this charter, all encounters are observing dolphins on their terms and the crew is sensitive to what their mood is. After a dolphin spotting, enjoy a fun snorkeling adventure to see the amazing marine life in specially picked locations.